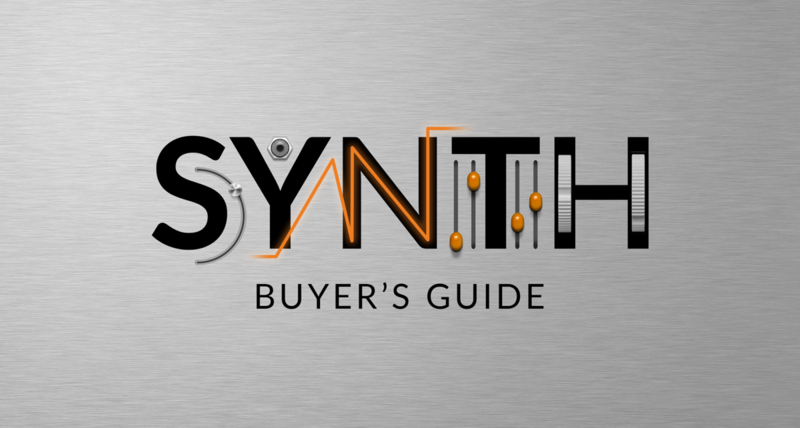 Posted Sept. 13, 2016, 2:20 p.m.
Did you watch the epic Reason 9 Sound Bank video? All 9 hours 55 minutes of musical desert automotive action? Good! Because if you did, you could score big in our Reason 9 Road Trip Treasure Hunt! Last week we asked you to find the Reason 9 patches used while visiting the Vegas sign and make some music with them. We've had a hard time picking only three winners but we would like to congratulate the following music makers! Congrats! You now have the Rack Extensions in your accounts! Thank you all for participating! 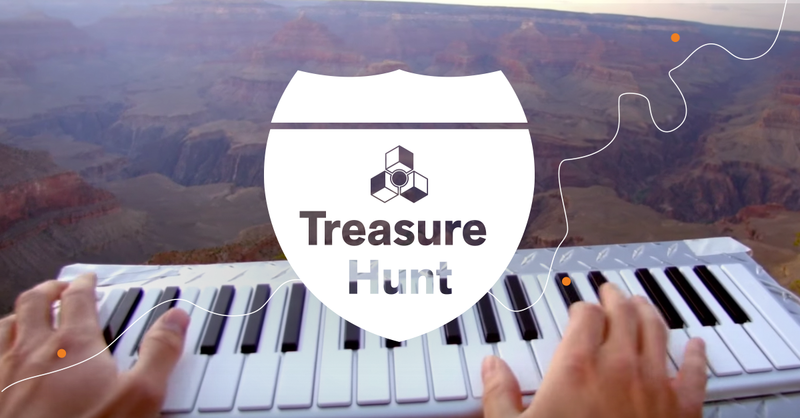 Now go check out all the Treasure Hunt songs right here! It's time to reveal the lucky Parsec winners! First, the answer we were looking for was "the world's biggest thermometer", and we asked you to make some music with the patches heard during the walk to the temperature measuring device. We've enjoyed listening through your Treasure Hunt music and we've chosen these five as our winning favorites! Congratulations! You'll find Parsec in your Propellerhead accounts. Hear all the songs at Allihoopa! Congratulations on a successful hunt! We really enjoyed listening through your music, so without further ado, here are the five winning songs! Congratulations - Radical Keys is now in your account! Want to hear all the submissions? Head over to Allihoopa and listen! To enter the Reason 9 Road Trip Treasure Hunt, you need to have Reason version 9, since you need the sounds in the Reason 9 sound bank, and you need to be able to drop to Allihoopa. If you don't own Reason 9 yet, you can buy it here or try it out free for 30 days here, and enter the challenge! The submission period closes on September 12 2016. We will pick three winners and present them on September 13. If you already own one ore more of the prize Rack Extensions, you may still enter the challenge but you won't be able to exchange the ones you already own for other products, nor will you get another copy of that particular device you already own. Propellerhead employees and affiliates may not enter the contest.